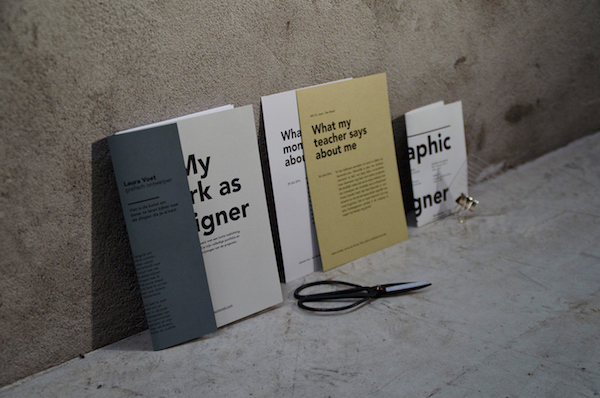 When you are a graphic designer, the way you present your CV and portfolio can make or break job opportunities as potential clients and employers would definitely be expecting more. 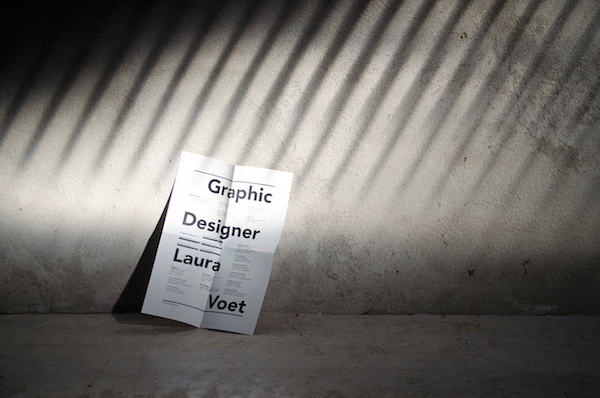 Based in The Netherlands, graphic designer Laura Voet has recently updated her creative portfolio to make it more eye-catching and interesting to read. 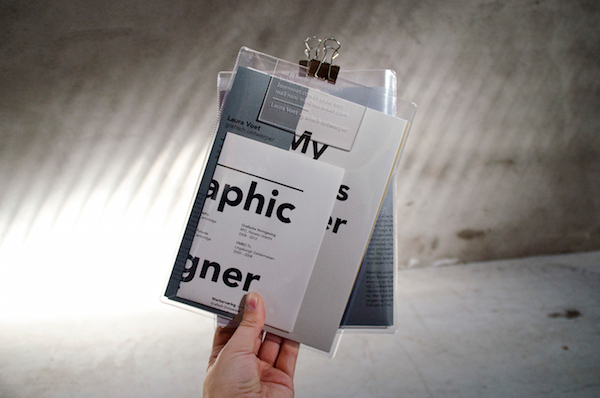 Packaged in a clear plastic folder so that its content is visible, the first thing a viewer will notice is the large and loud text on the various documents inside—when layered, they create a striking visual effect. 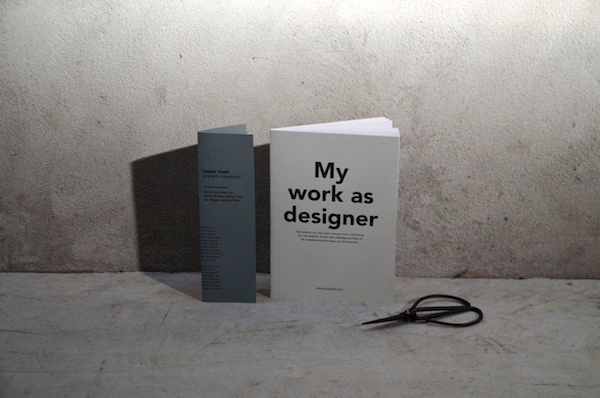 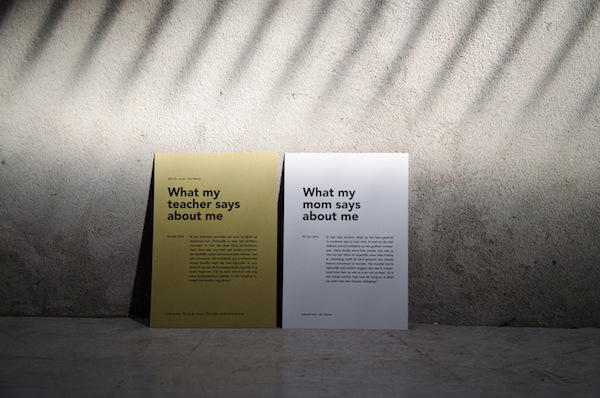 In the package, one would find a minimalist CV, a portfolio booklet and two pages that apparently tell you what Voet’s mother and teacher say about her—all of these feature the project’s signature bold typography. 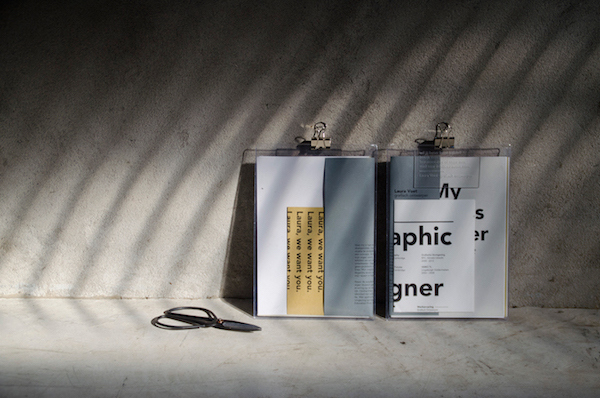 Scroll down to view more images of this attention-grabbing portfolio, and head over here to check out more the designer’s work.